Is a common and serious medical illness that negatively affects how you feel, the way you think and how you act. Depression causes feelings of sadness and/or a loss of interest in activities once enjoyed. It can lead to a variety of emotional and physical problems and can decrease a person’s ability to function at work or at home. These symptoms must last at least two weeks to be diagnosed as depression. Depression is often a symptom of other conditions or imbalances, as with hypothyroidism or other hormone imbalance, chronic illness, nutrient deficiency as seen with Vitamin D, unresolved emotional trauma and others. 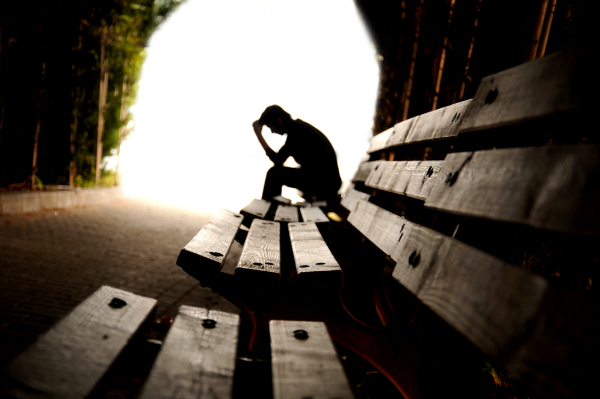 There are many factors that can trigger depression. It is important to identify triggers be it environmental (trauma, stress), brain chemistry (neurotransmitters that affect mood), food (chemicals as artificial colors/flavors, other food additives or allergies/sensitivities), substances (alcohol, drugs, caffeine, or others), mood changes, sleep habits, proper detoxification, and others. There are no specific labs tests for depression, however, we would run general labs to assess overall function and determine what other areas need focus for overall improvement. The holistic approach we use when treating depression includes homeopathy, Emotion Code therapy, dietary changes to avoid stimulating foods, decreasing stress, supplementation and others. Family support is also key in helping the individual work through the current symptoms. The main goal is to restore proper function without the use of medications.